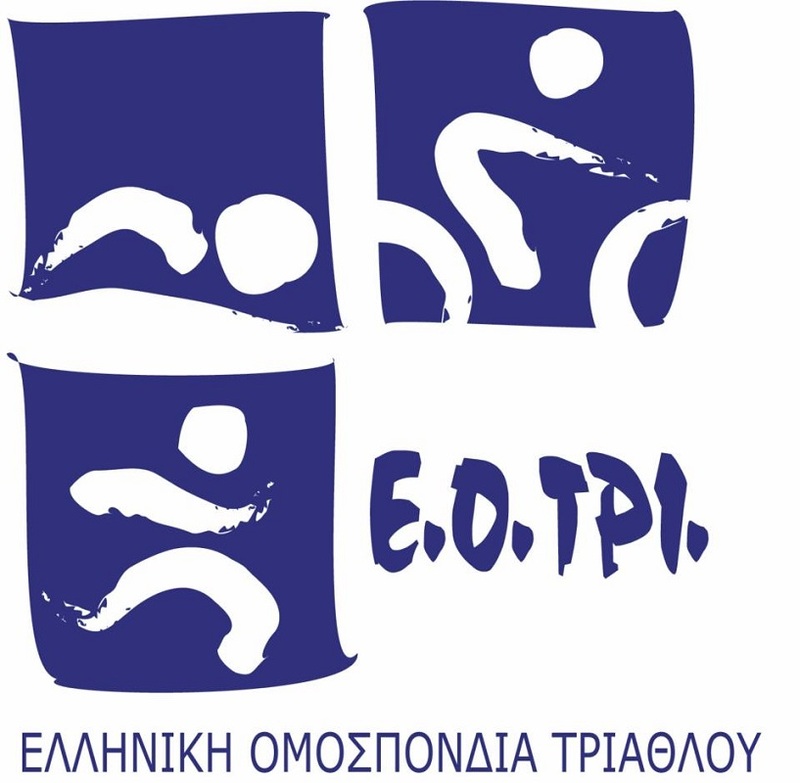 More than 50 young athletes, “champions of tomorrow”, recently participated in the 2nd Children’s Training Triathlon Camp, held by the Hellenic Triathlon Federation in Loutraki near Corinth. The children had the opportunity to train at the facilities of the Loutraki Sports Camp with triathlon coach Alexis Gkelis and the federation’s president Ioannis Petridis. The 2nd Children’s Training Triathlon Camp was inaugurated in late August in the presence of Loutraki-Perachora-Ag.Theodoroi Deputy Mayor Tasos Sakellariou. On Sunday, September 3, the young athletes competed in the “Aquathlon” relay race along with triathlon champions Deniz Dimaki and Georgos Daniil. “The team this year has new members that represent the future of triathlon in Greece,” the Hellenic Triathlon Federation said in an announcement. The next challenge for young and senior athletes is the Panhellenic Triathlon Championship is due to be held on October 15 in Loutraki. According to the federation, next year’s Children’s Training Triathlon Camp will be held again in Loutraki as part of the 2018 Youth Triathlon European Championship & Festival.